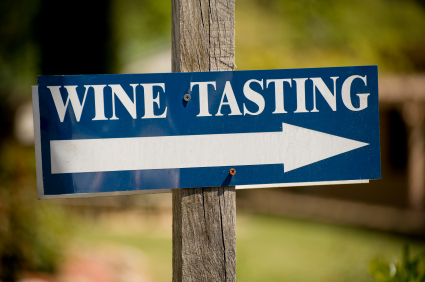 We have some new, fun, wine-filled events at Lakeland Winery. Every Wednesday is Winesday Trivia Night.Â Create a team, drink wine, and enjoy free pizza while showing off your trivia knowledge. The fun starts at 6 p.m., Wednesday nights. Get creative with wine at our Cork, Craft & Sip parties. Make art with wine corks or paint wine glasses with friends — and sample ourÂ wines.Â The next craft event is May 9 at 6:30 p.m. The cost is $25 to attend and includes crafting supplies, light snacks and 25 samples of wine. Contact Sarah@lakelandwinery.com to RSVP.